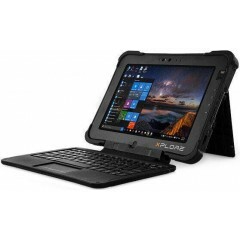 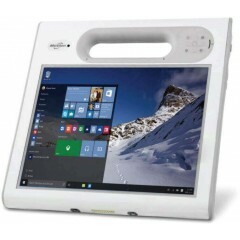 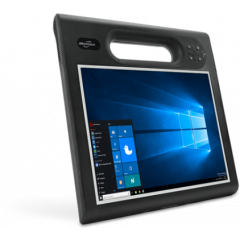 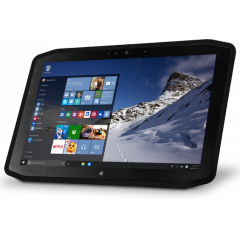 Motion C5m Tablet PC	The sealed Motion C5m healthcare tablet is a hospital-grade rugged tablet PC specifically designed for use by clinicians across healthcare environments. 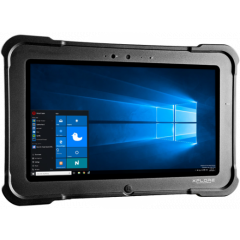 Its weight is light and is rugged enough to withstand drops, bumps, dust, spills, and temperature extremes. 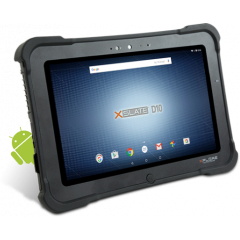 This tablet PC is easily cleaned and disinfected with standard cleansers. 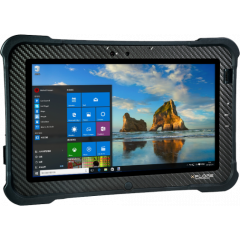 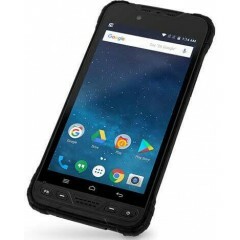 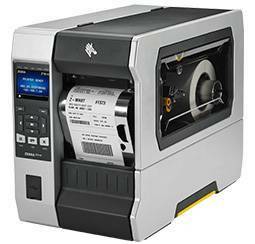 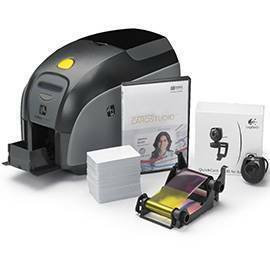 The Motion C5m comes with several integrated features such as an ergonomic carrying handle, digital cameras, fingerprint reader, 10.4" display, and Bluetooth. 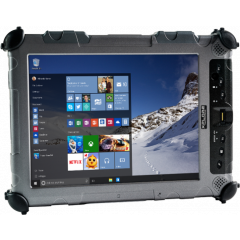 Also it includes a barcode scanner, 64GB solid state drive, optional integrated mobile broadband, and optional GPS module. 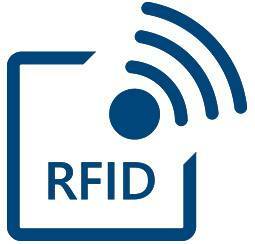 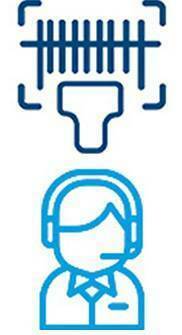 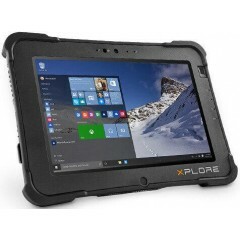 Logiscenter is a reference partner of Xplore United Kingdom. 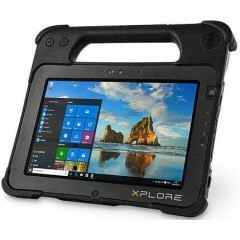 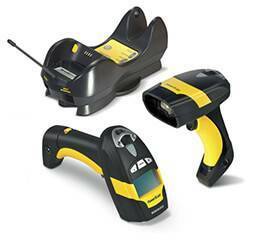 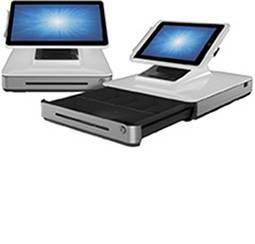 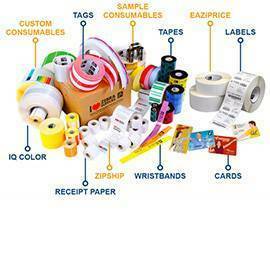 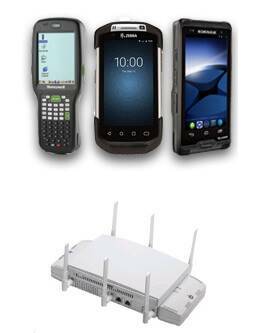 This partnership with Xplore allows us to offer you the best prices, stocks, delivery, and technical assistance.